With the popularity of internet, everyone is interested in engaging himself in an online activity that somehow makes him earn money. Undoubtedly there are lots of earning opportunities on the internet as well and many people are already earning through investing their time that can return money to them. Making money online isn’t that much difficult as it seems to be. I already have described lots of methods through which you can earn money online. Including them are blogs, freelancing, and lots of other techniques. You can view and read them here. Today I am going to tell you another method using which you can earn money online. TeeSpring is the famous website which serves the purpose. TeeSpring is an online website which allows you to create custom wearable using your very own imagination and thoughts and sell them online. TeeSpring serves as a platform where you can sell your designed apparel without any upfront cost. You can earn thousands and billions of dollars by just putting your imagination into a wearable form. The company is responsible for getting your design in a printed form through the sales money and also ships them to the buyers. You just have to launch a campaign and guess how many printed pieces you will need. T-Shirts could be for men, women and children in wide variety of sizes available. Related: How to Copy Paste Multiple Items from Website at Once? 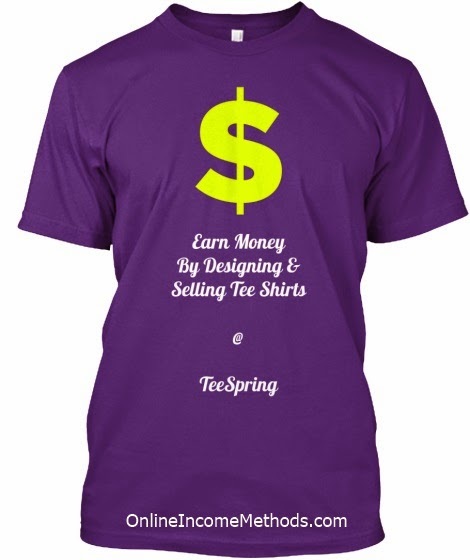 HOW TO EARN MONEY WITH TEESPRING? TeeSpring is an easy way through which you can earn money by just giving out your thoughts and ideas in the form of printed T-Shirts. The more the design or campaign attracts the buyers, the more are your chances to earn big profit. Here I am going to tell you simple and easy procedure through which you can pave your online earning path. 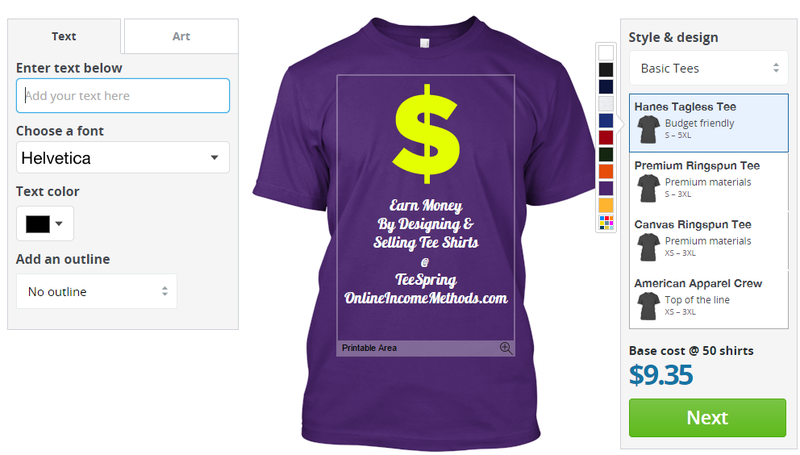 TeeSpring provides everything you need to design your custom T-shirts. Through online editor, you can put your ideas onto the wearable. You can also upload your own design or use the editor where more than 10,000 pieces of clipart and an extensive variety of fonts. Next, you have to set a sales goal. The sales goal refers to as the minimum number of shirts that you need to sell for the shirts to get printed. This is the money that you can get so that your designed shirts can be printed. After creating your custom T-shirt and setting up a sales goal, you have to describe your idea behind the creation. Here you can express your tee and explain the cause which is known as campaign. The more impressive the campaign is, the more likely your chances to get a sale. After the complete process, you can share your custom T-shirt with your friends in order to get pre-orders. The pre-orders can help you reach your goal and there is no risk for the buyers as they will only be charged if the goal is reached. Once the goal is reached, the shirts get printed and distributed among the buyers via free shipping and the profit is handed over to you. Isn’t that simple and great? You just have to put your ideas on path and enjoy getting money and popularity side by side. 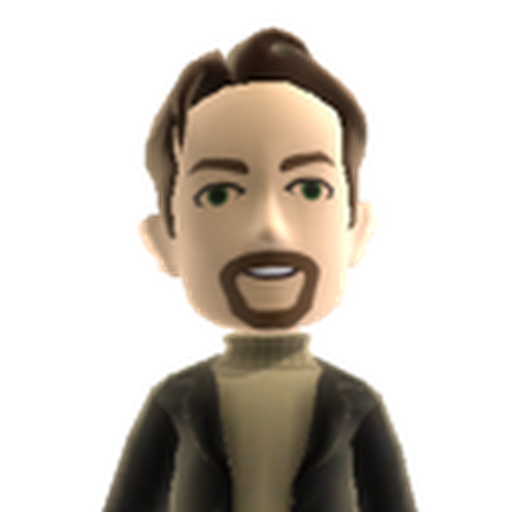 HOW TO WITHDRAW MONEY FROM TEESRPING? TeeSpring, besides providing a way to earn money online, also provides you a safe and secure money withdrawal method. The profit comes in your account after the campaign has ended successfully and you can with draw the money using PayPal. PayPal is a verified money transfer facility through which you can withdraw your money using ATM machines. 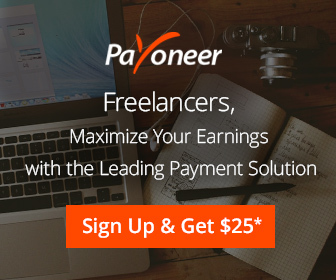 Payoneer (signing up through this link will give you $25 bonus) is another solution to your withdrawal problems. 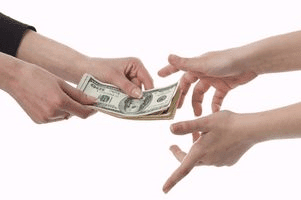 You often have heard about it as it allows the non-US consumers to withdraw money with equivalent ease. So just have some great idea or cause in mind and start earning profits. Also do comment if you need any help or are stuck somewhere. I am here to help you. ← How To Transfer ClickBank Earnings To Payoneer Account?